Forums » GENERAL » English » baby pictures of rosina's and talk's baby!!!! PLEASE vote for the baby!!!! if we win we will be able to sub for yrs to come on talk's, rosins's and the smurf's account!!! u can vote every 24 hours!!!!! hey everyone just wanted to share a link of some new baby pictures!!!!! baby smurf had to have surgery!! 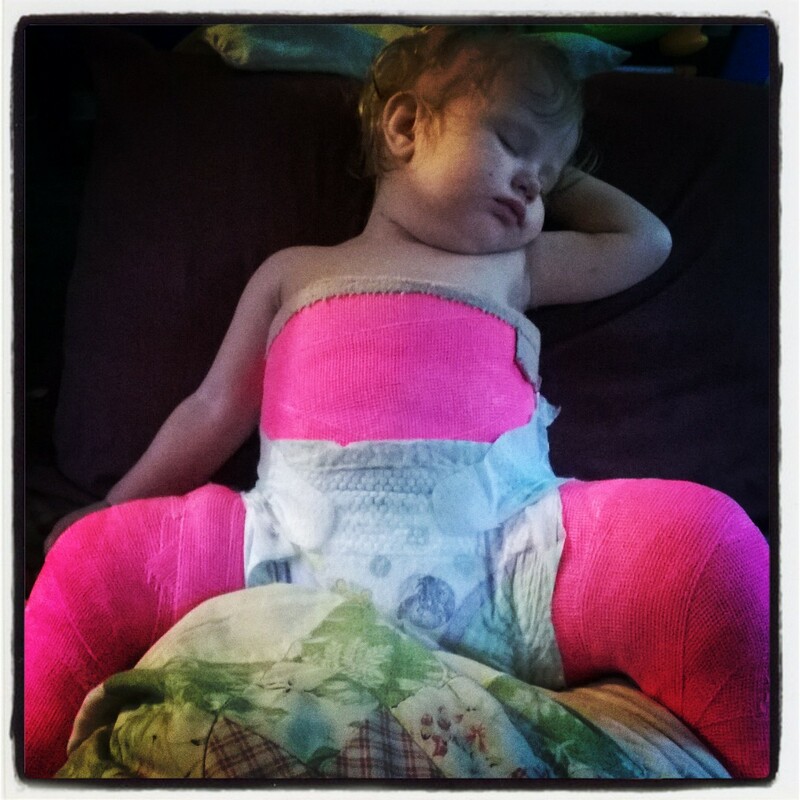 she is doing good now besides being fussy bc she doesnt like her cast but im hoping she will get use to it!!! just wanted to get u an update of the smurf and everything!! !